Boost bookings and increase campground revenue while providing the flexibility to simplify every transaction! 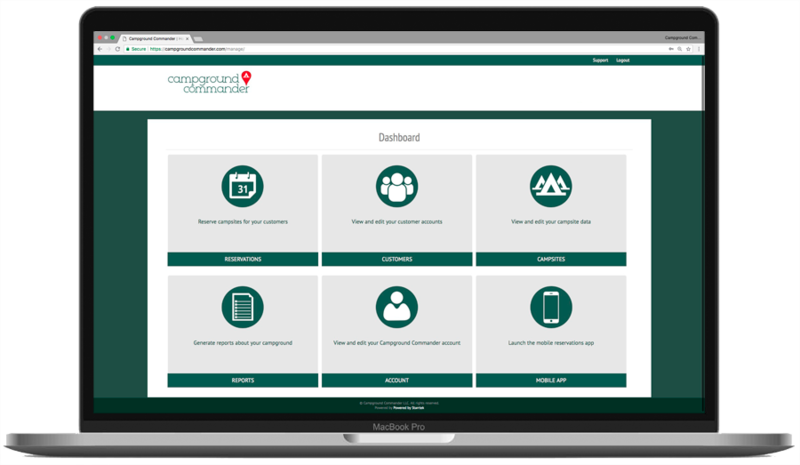 Campground Commander is the leader in campground management systems combining an intuitive reservations system for today’s saavvy camper with backend management that's easy for all generations to use! We understand the ins and outs of small business and campgrounds. This is what separates us from the big reservation systems on the market today. Our reservation app has been designed specifically for campgrounds your size - not for resorts - so we're not here to fit your smaller business into a large model, charging extra for forms and features you'll never use. 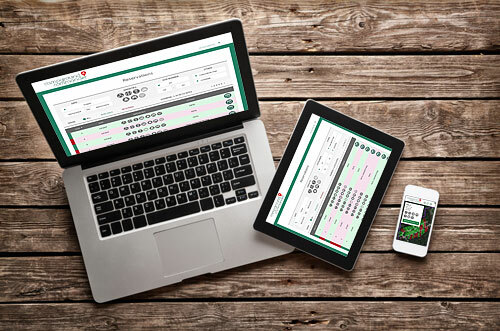 Check us out now to learn more about our stellar, up-to-date reservation system and see how Campground Commander provides tools to help you to "compete with the big guy"! Image courtesy of Osage Beach RV Park, Osage Beach, Mo. Image courtesy of Country Gardens RV Park, Odessa, Mo. Campground Commander is designed for the campground and RV park wanting up-to-date solutions at a reasonable cost. Created to increase sales through improved efficiency for the customer and campground manager, this powerful, yet easy-to-use web-based reservation management software is flexible and the perfect fit for all campgrounds. It’s user friendly interface provides the right combination of effortless backend management tools, reports and documents with an easy to use customer reservations interface. Offering the best price on the market today, Campground Commander is sure to increase your profits through increased online sales. Call today to learn how Campground Commander can increase profits for you this year!